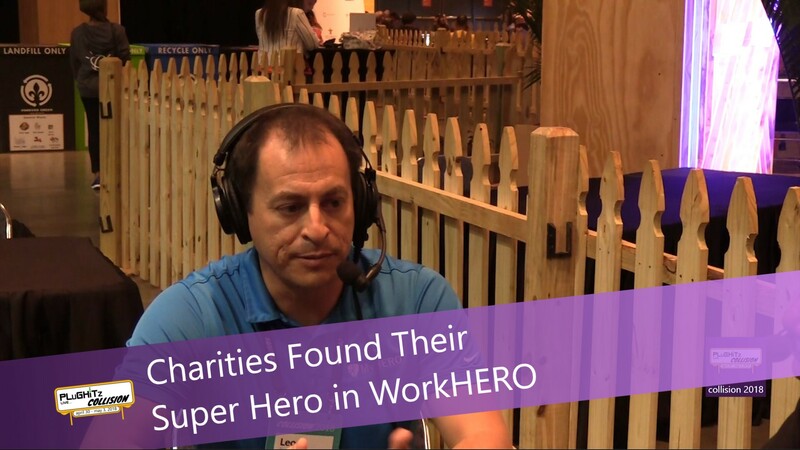 WorkHERO by Encast is a great platform designed for employees to be excited about their potential ability to be philanthropic and support a charity or cause that they truly love and are passionate about. This sits very well with them and the results are that the company they work for has better productivity and happier employees. Verizon and Campbells have funded a research project called ROI that interviewed a lot of companies and found that corporate social responsibility programs that use platforms like this see a 7.5% increase in engagement and 13% increase in productivity. CEOs like WorkHERO because having happy and satisfied employees reduces turnovers. It has been proven that there is a 31% increase in productivity and a 37% increase in sales when WorkHERO was available in their company. When a company has to let someone go, there is a loss in the productivity of their position. There has to be a replacement and that costs the company money to train someone new. It is 10 times more costly to attract and hire a new employee than to retain an existing one. Millennials make up more than 50% of the current workforce today and they want more than just a job. They are looking for work culture and community involvement so to them their job has meaning. They feel a stronger sense of loyalty to their employer when the company embraces charitable giving that aligns with their passions and community projects. WorkHERO allows employees and employers to find that common ground. WorkHERO is the only workplace giving tool that offers fee-free giving. The management felt that it was an important part of their business model because it guarantees that the charities receive more of the pledged money than with any other platform. For more information go to encast.gives.